Pitching Tunnels REVIEWS!!! It’s GREAT! INCREASE PITCH FOCUS NOW !!! Exclusive Houston Baseball Pro followers receive 100.00 with the coupon code “Pitch USA” … you can’t beat that deal anywhere! DO YOU HAVE TUNNEL VISION? PITCHING TUNNELS are a great way to improve pitching focus, velocity and control! This is a great pitching tool that should be an asset to any little league facility… the pitching tunnel creates a safe environment so no longer will you need a catcher to throw your bullpens! The Pitching Tunnel does all the work!!! The Pitching Tunnel effectively enables its users to hone their pitching skills and advance their sports careers successfully. All players strive to play in the Big Leagues and a Pitching Tunnel can make the path to the Big Leagues a little easier. Coaches and catchers benefit as they can sit back and enjoy watching their pitching staffs throwing full speed and getting their work done faster and more efficiently than ever before. Coaches save time, catchers save their knees and teeth, pitchers lock in and gain command of all their pitches. Wins increase and the organization becomes a contender almost overnight. Good pitching beats good hitting and all pitchers need more accuracy. The Pitching Tunnel will improve every pitcher on the planet regardless of age, gender or skill level and is fast becoming a standard piece of equipment on ball fields and sporting facilities worldwide. 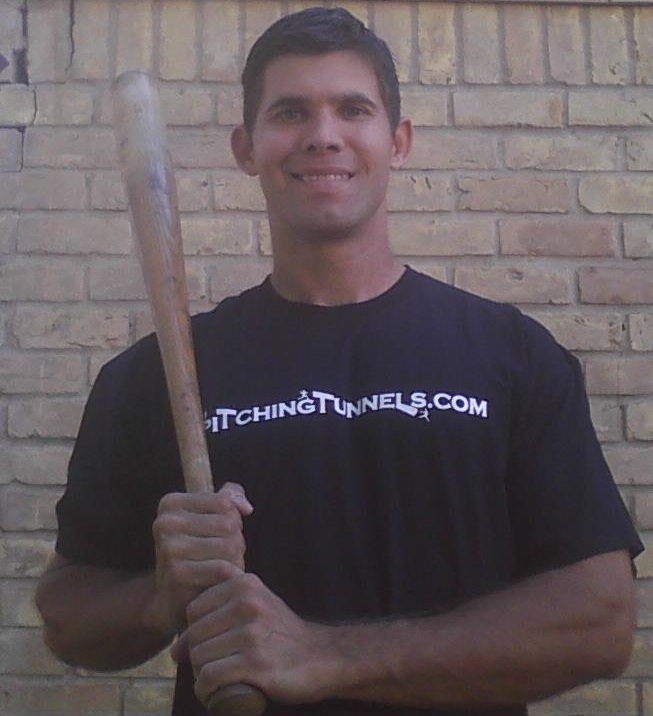 Would you like to improve your pitching? ORDER your own Pitching Tunnel by calling 408-399-8366 NOW!!! Disclaimer: Pitching Tunnels is a tool to increase focus while pitching. No promises are guaranteed by using this product. User use at own risk. Individual results may vary. This entry was posted in Baseball, Pitching and tagged baseball pitching tool, houston pitching, pitching instruction, pitching net, pitching tool, pitching tunnels on February 13, 2013 by bullpendomination.